Your engine is one of the most important parts of your vehicle. It’s important to check your engine every 50,000 miles. 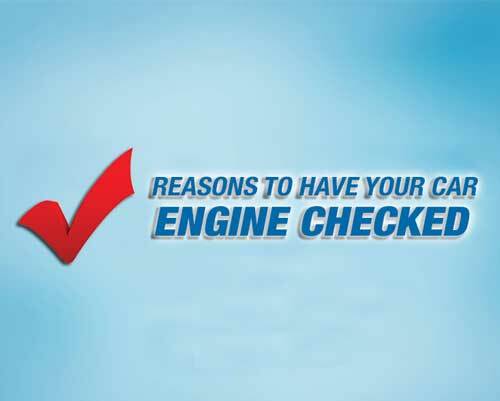 To help you know when your engine requires attention, we’ve come up with this handy checklist. Your gas mileage has decreased. Your car runs roughly during acceleration. You have a hard time starting the car. Your car fails its emissions inspection. Your car’s exhaust smells like rotten eggs. Your car lacks power during acceleration.